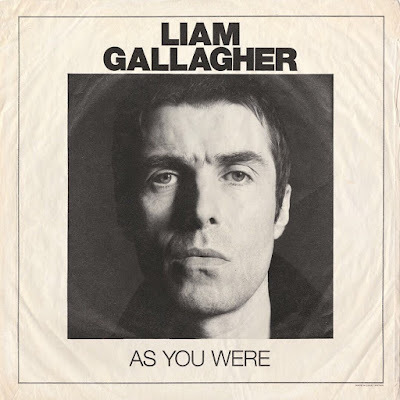 Liam Gallagher is appearing on The Late Show with Stephen Colbert tonight. Tune in tonight and check back tomorrow to stream the archive of the performance. Meanwhile Gallagher has gone on a tweeting binge about Lee Mavers of The La's. Enjoy the outburst below.